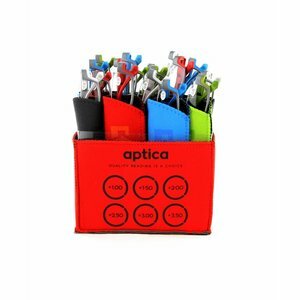 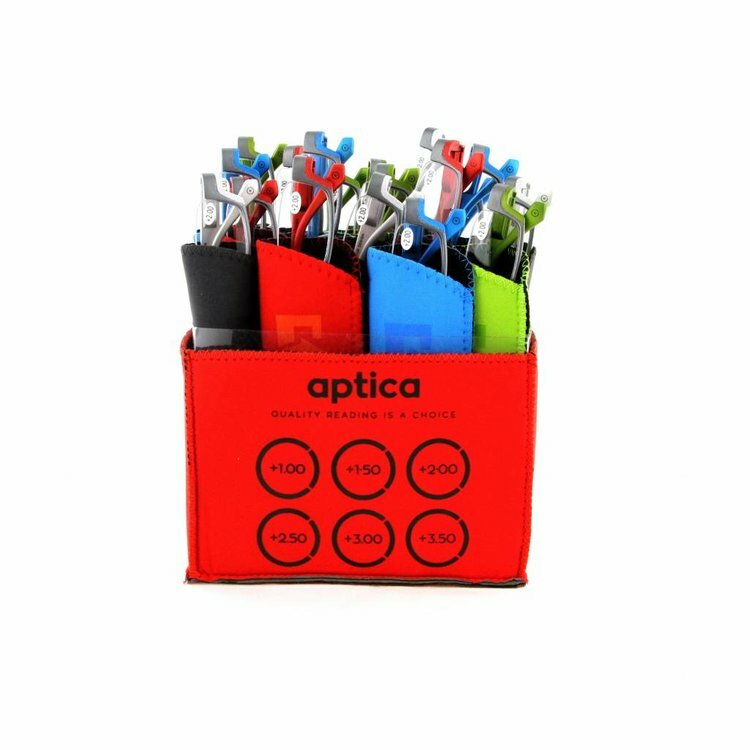 Aptica Executive Set - 24 pcs - Aptica Luxopt nv. 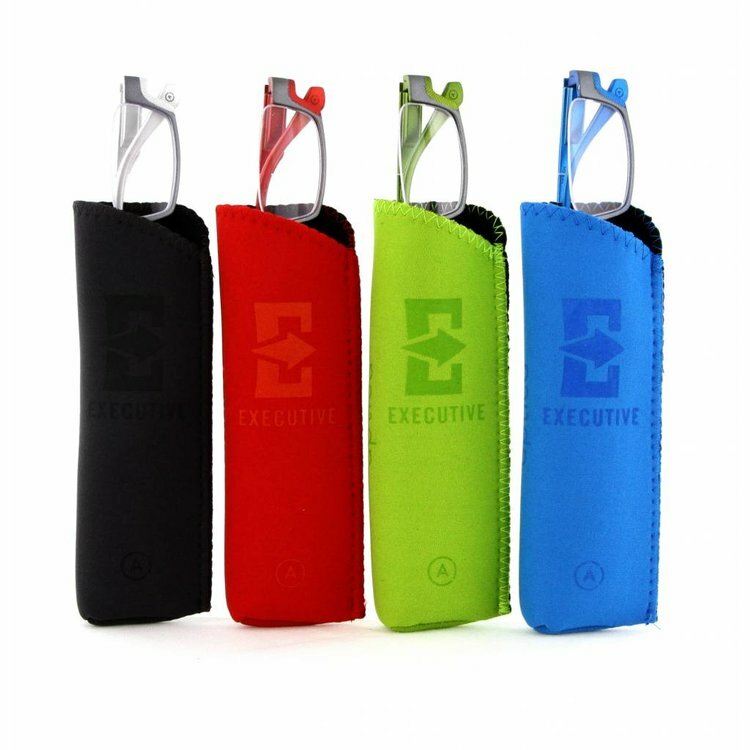 Executive functions also known as cognitive control and supervisory attentional system, is an umbrella term for the management processes, including working memory, reasoning, task flexibility and problem solving, as well as planning and execution. The executive system is a theorized cognitive system in psychology that controls and manages other cognitive processes, such as executive functions. 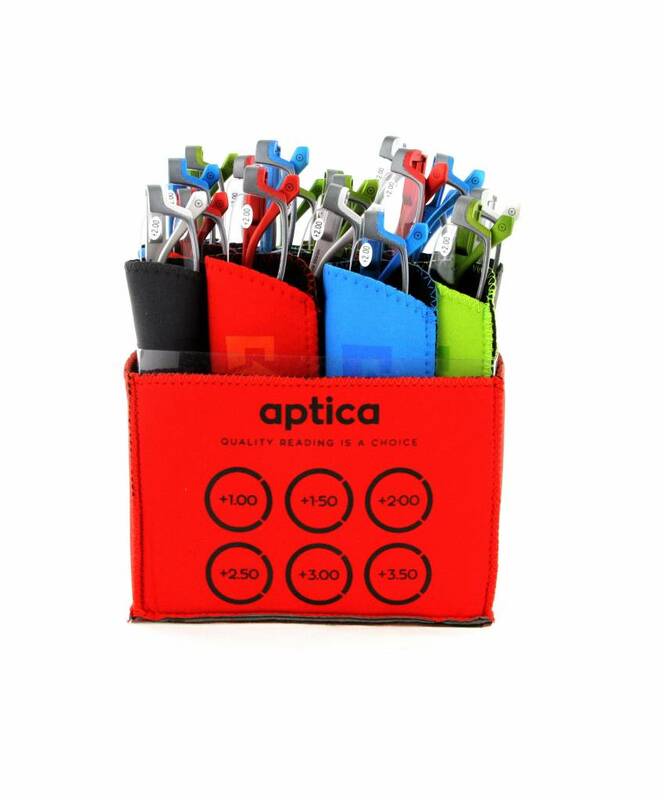 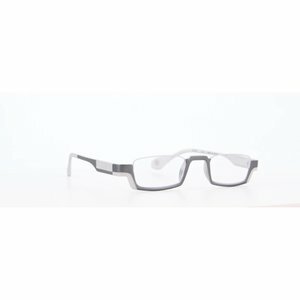 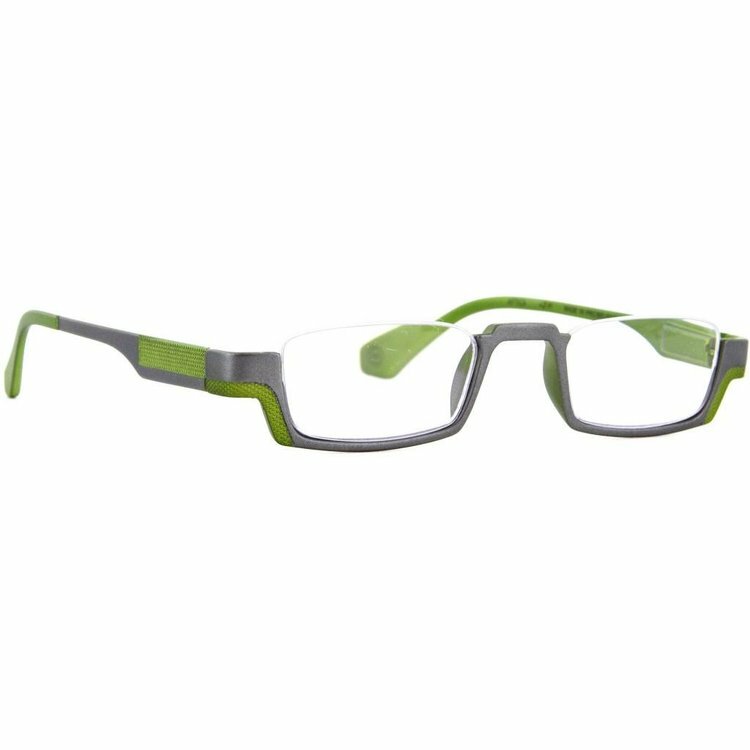 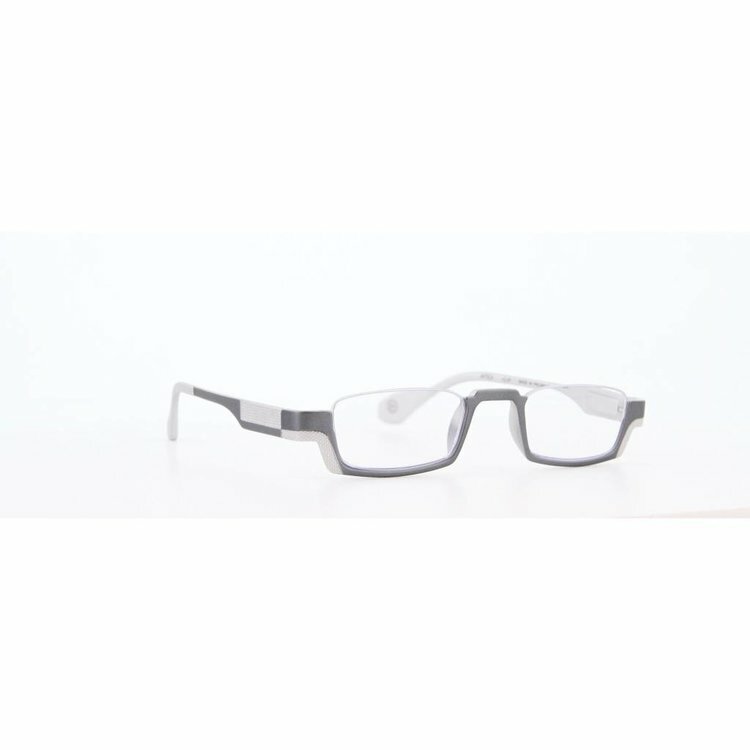 The APTICA EXECUTIVE reading glasses are necessary but not solely sufficient for carrying out these functions.